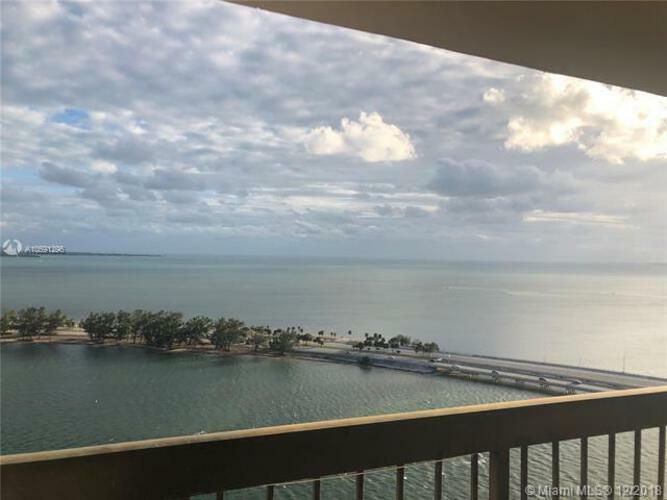 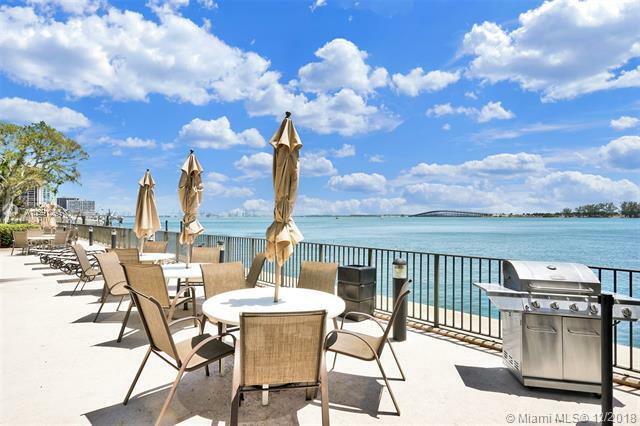 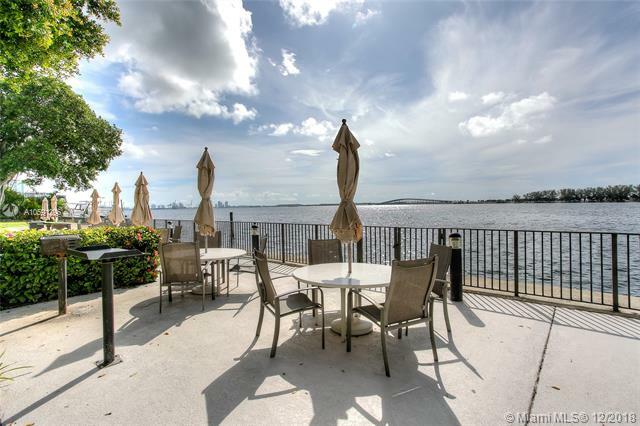 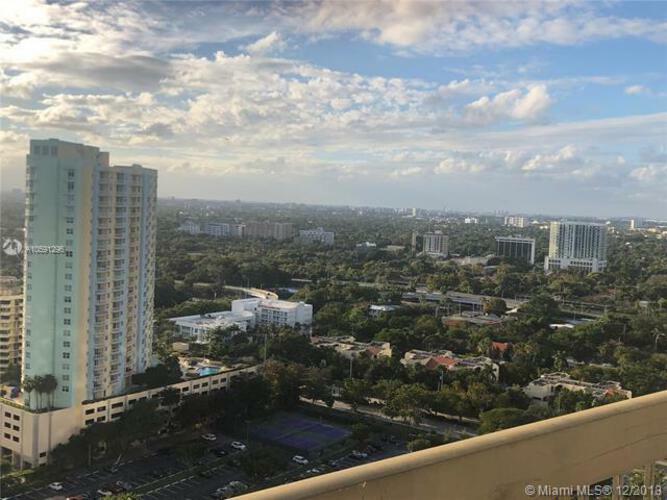 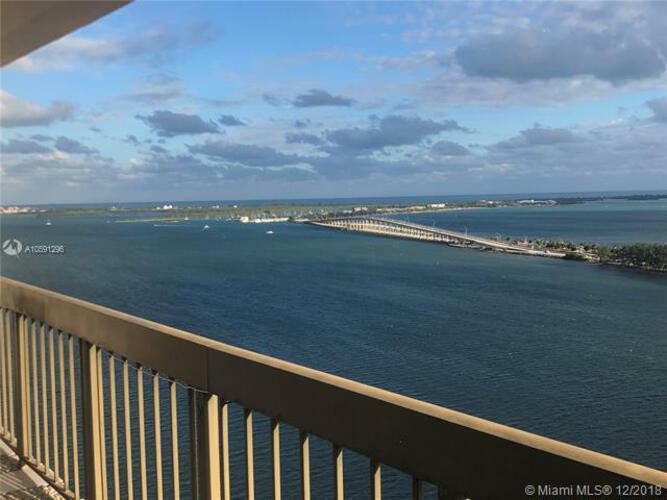 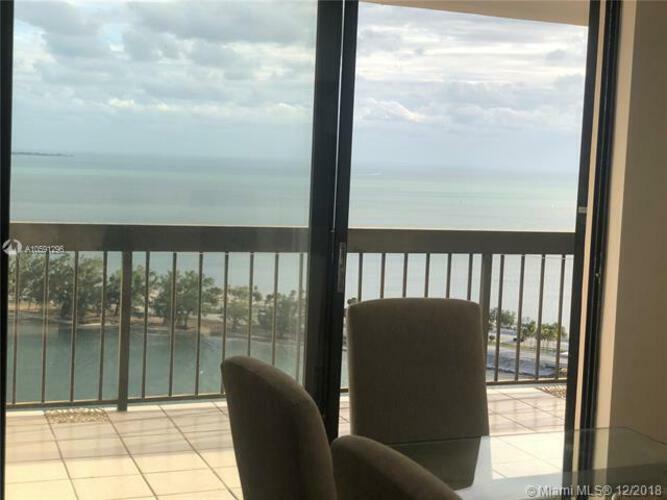 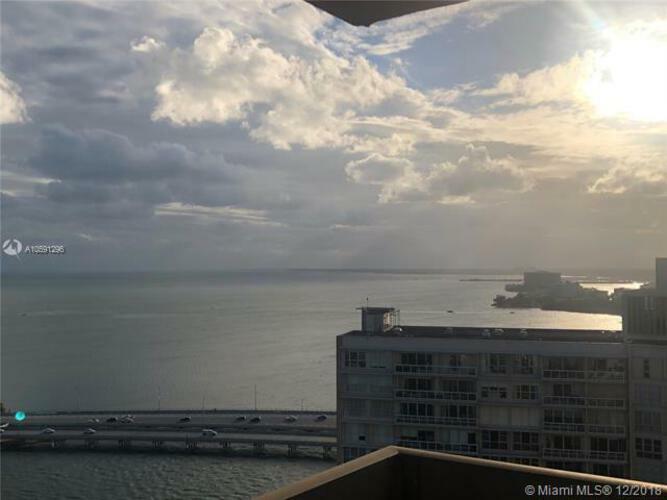 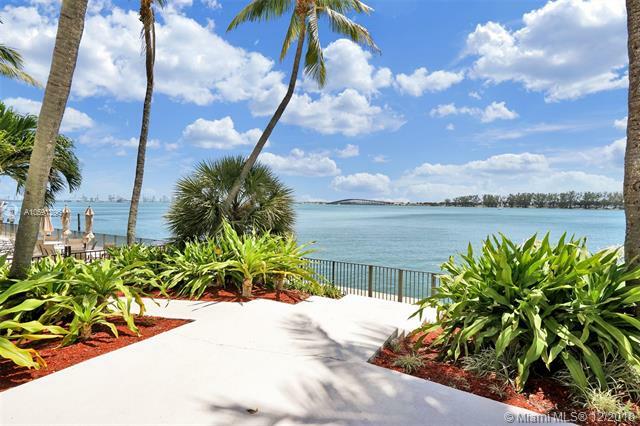 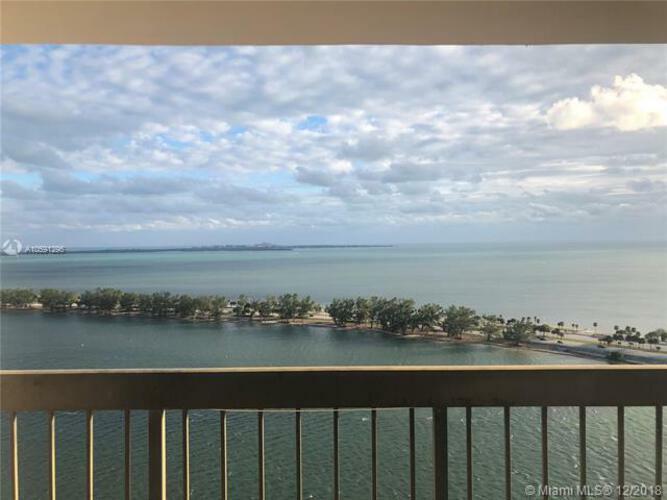 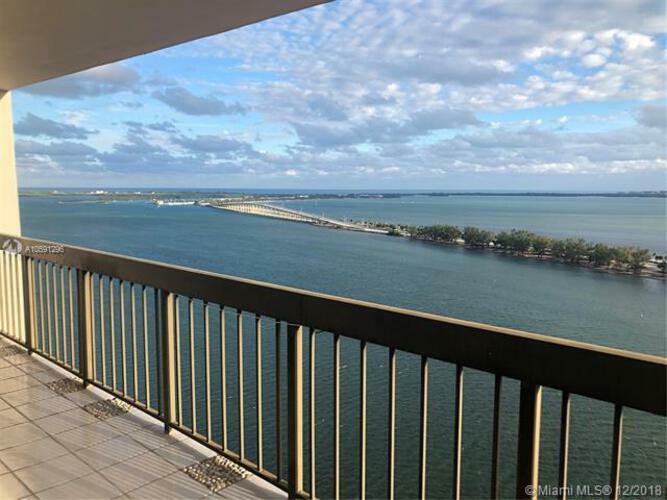 Stunning panoramic water views from every room of this Brickell avenue condo unit. 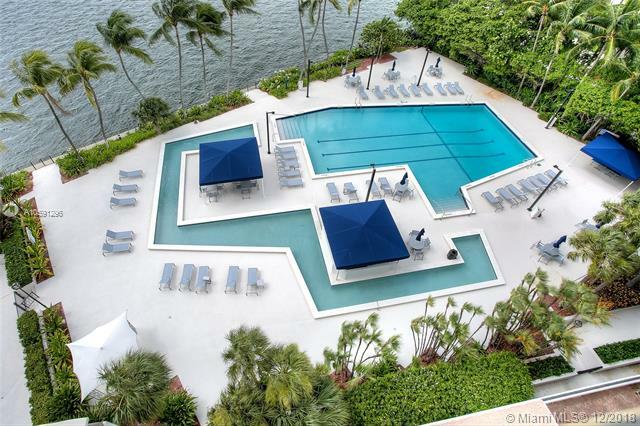 Building offers resort style amenities. 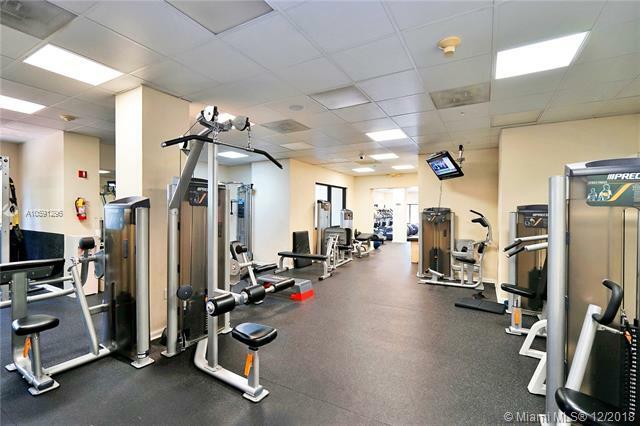 Olympic size heated pool, 5 tennis courts, 3 racquetball courts, coffee shop, beauty salon, his and her's spa and fitness center, kids playroom, media room and game room. 24 hour security and valet. 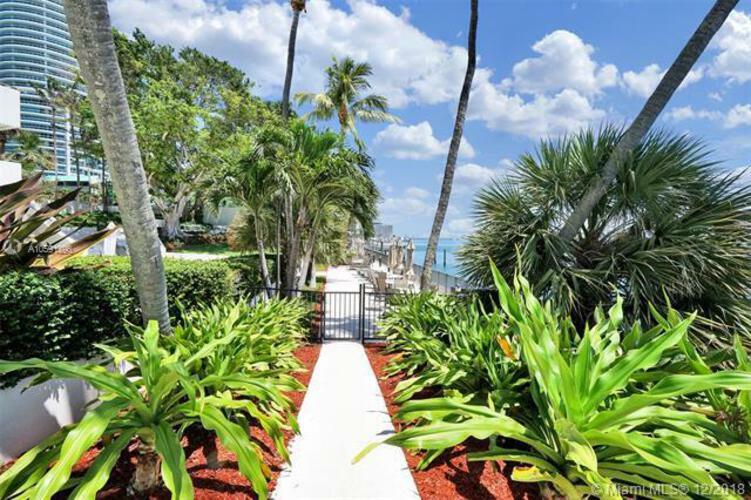 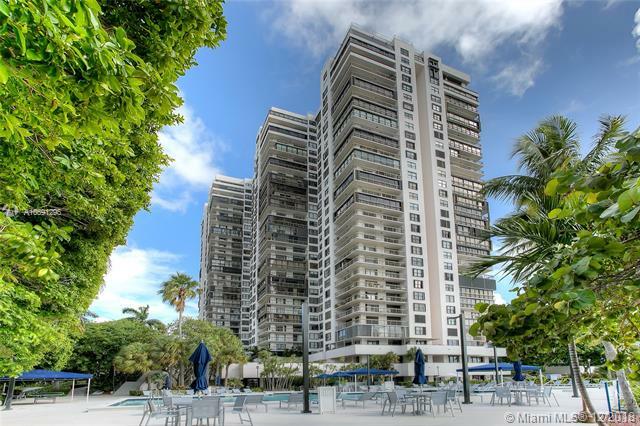 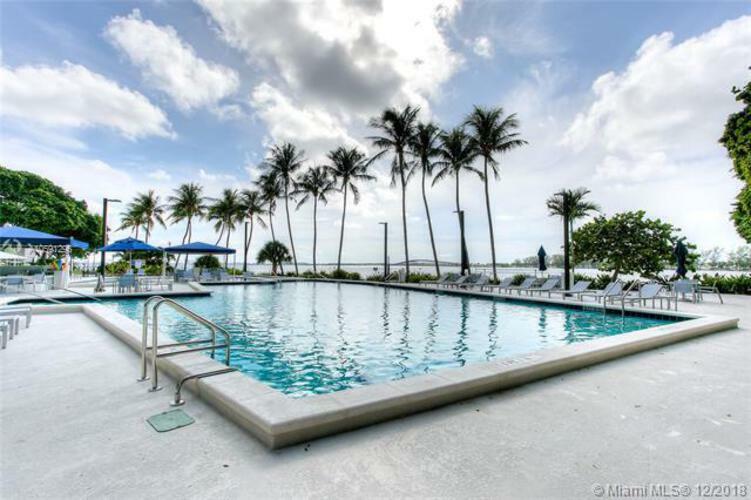 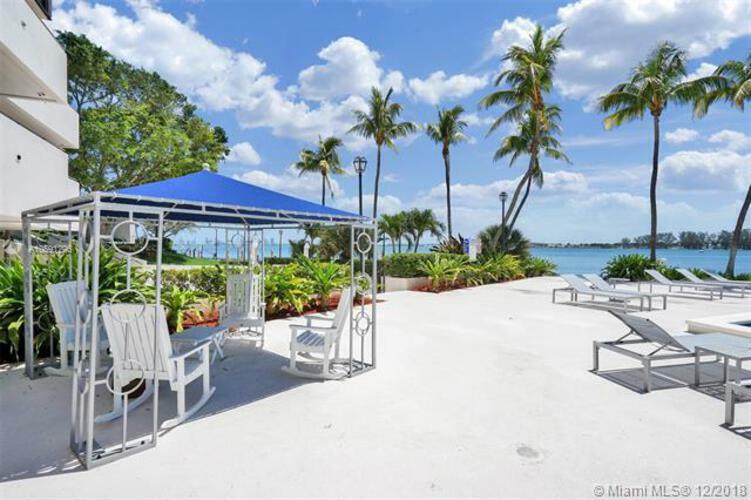 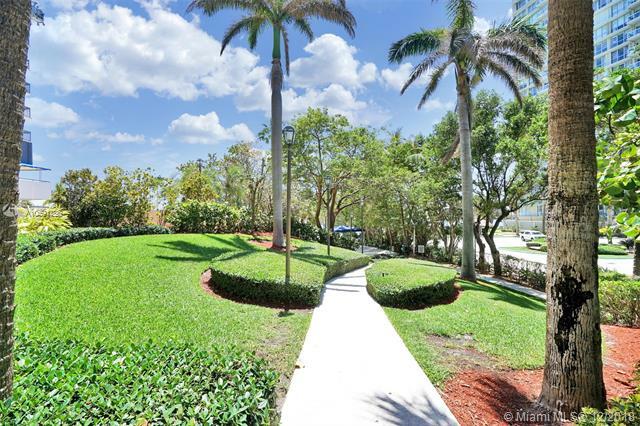 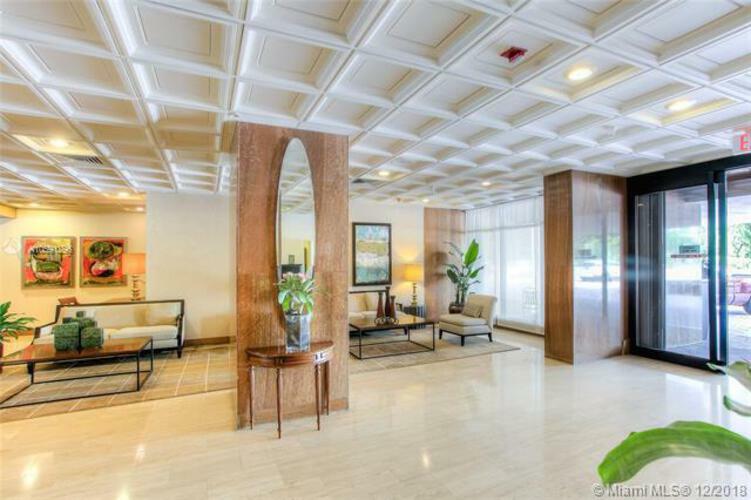 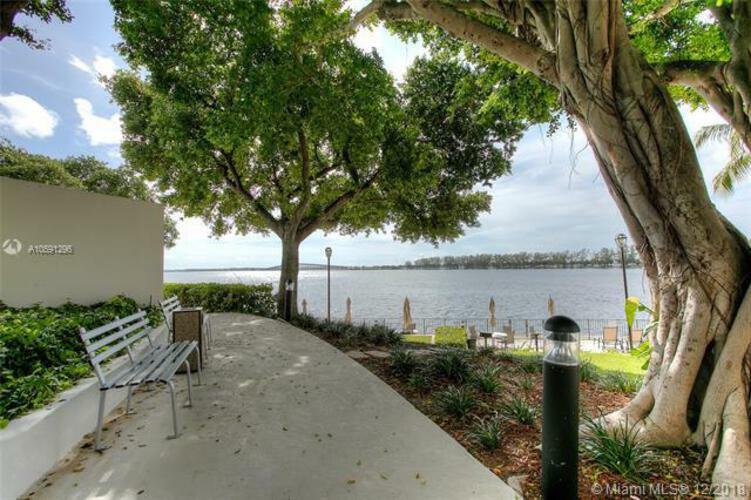 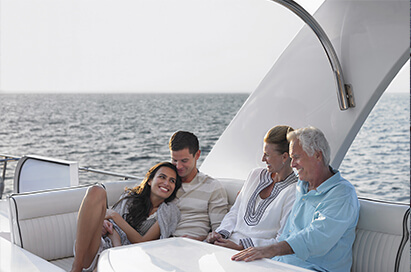 Walk to key Biscayne Beach, Brickell's financial district, minutes to Coral Gables and more.